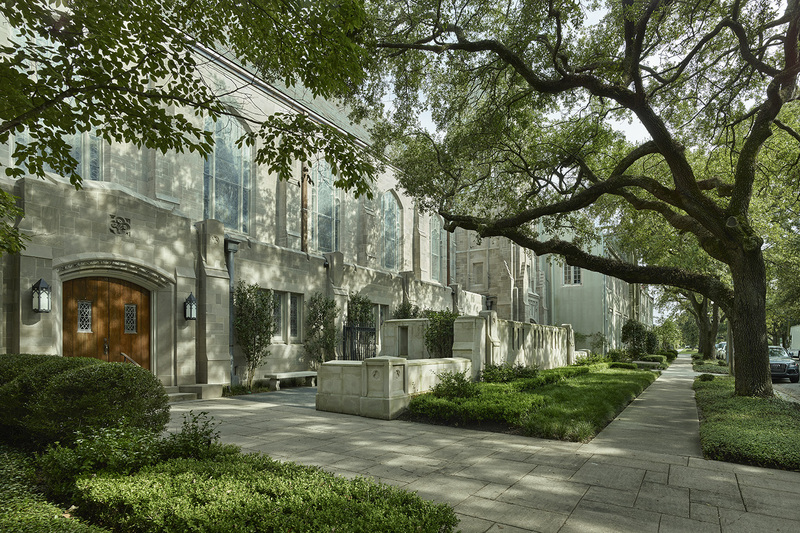 The Saint Charles Avenue Presbyterian Church hired Lee Ledbetter & Associates to undertake renovations to most of the Church’s ground floor level, excluding the main sanctuary. 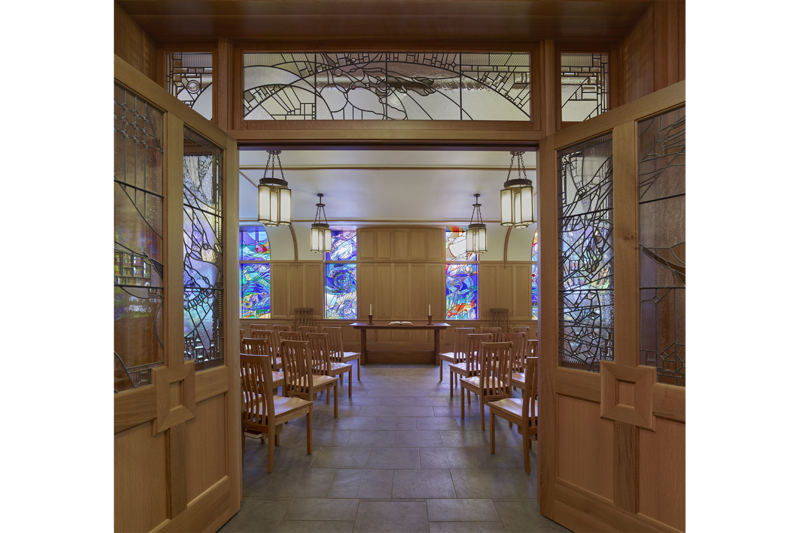 The early morning worshipers and the weekly college service had outgrown the capacity of the existing 75 seat chapel, so a master plan was conducted in which the architects and users analyzed existing space that might be re-configured to accommodate a chapel with roughly 70% more seating. 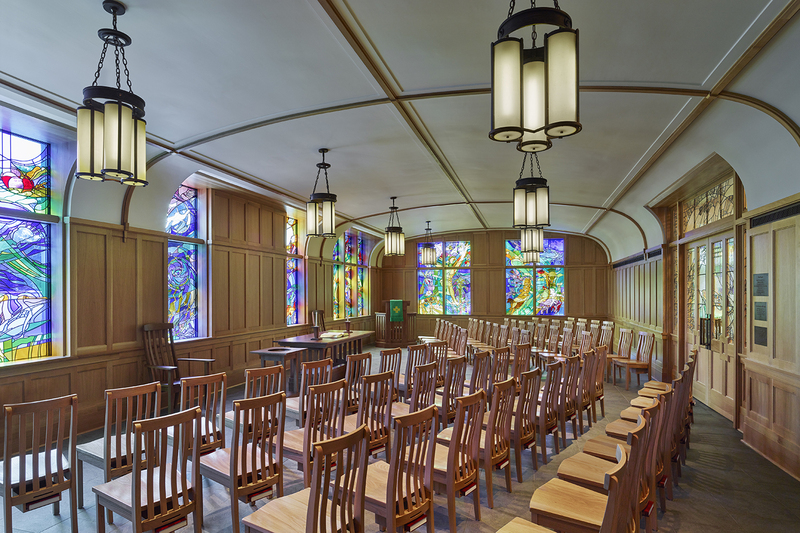 It was decided that the existing chapel could be converted into a library/reading room and that two classroom spaces at the intersection of Benjamin and State Streets would be an ideal place for the new chapel. 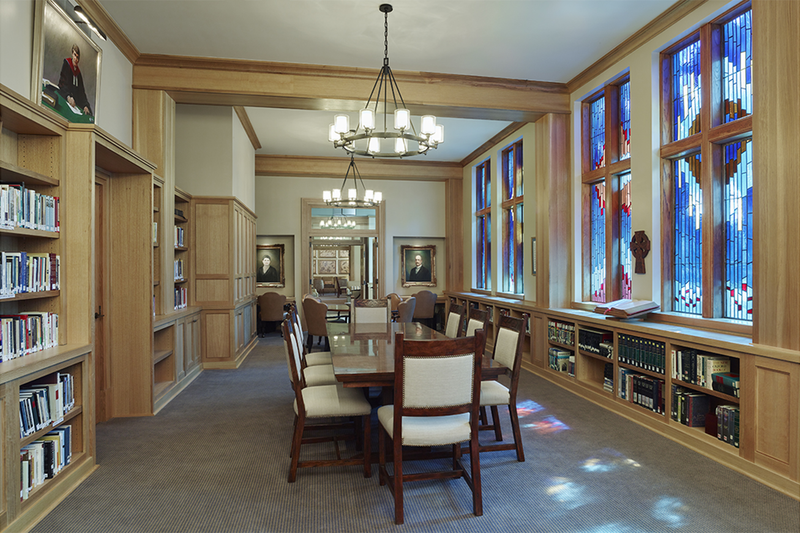 Of equal importance were the re-design of the fellowship hall, re-location and new design for the library. 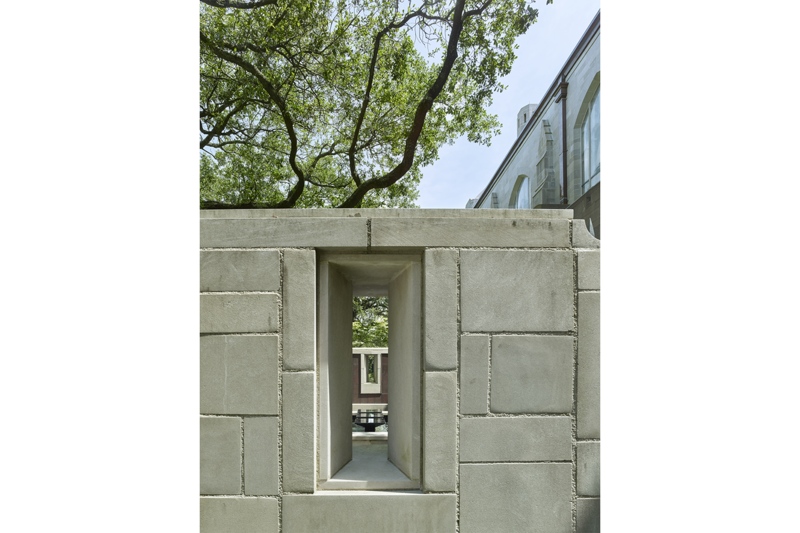 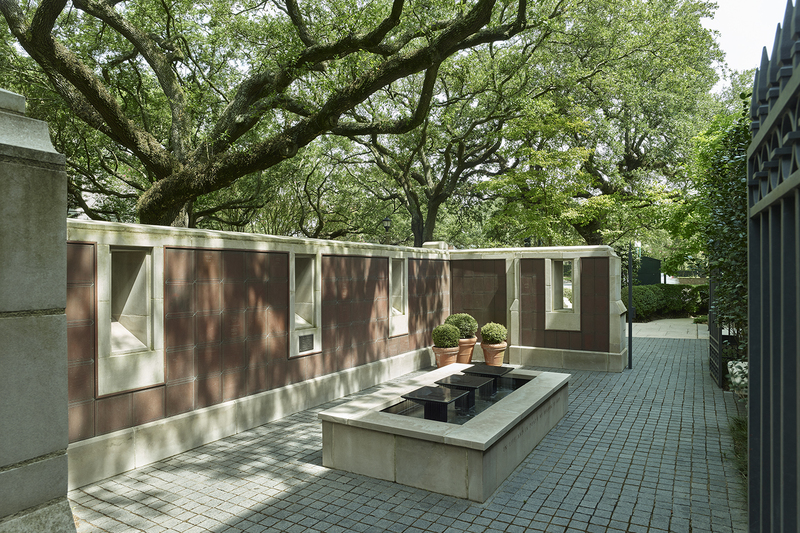 The team also reconfigured and designed the public entrances and arteries that connect the existing sanctuary to the fellowship hall, library, parlors, chapel and business entry to the church.